Innapack (PT. Trimitra Indoplast Mandiri) is a film based flexible packaging manufacturing based in Cikarang, West Java, Indonesia. 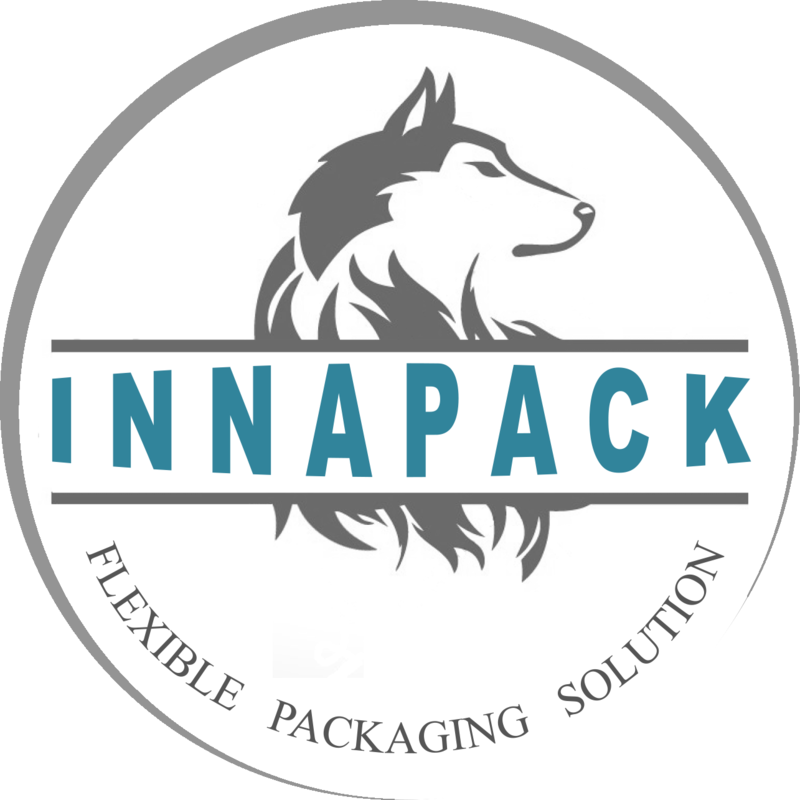 It focuses on packaging solutions catered for a diverse industries.